Donate Items - Haven of Rest | Serving the Homeless in Northeast Ohio with Meals, Shelter and Clothing. 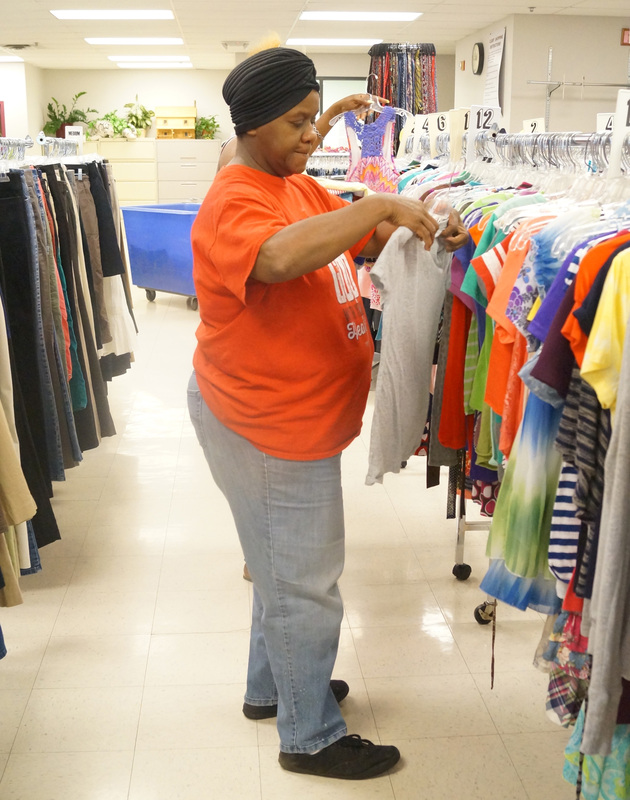 Your gift-in-kind donations help Haven of Rest meet the needs of poor and homeless men, women and children. Donations should be taken to Haven of Rest’s donation drive-thru at the rear of our Client Services Center at 207 East Market St. in Akron. The donation drive-thru is completely covered from the elements. Drive-thru hours are Monday-Friday 8:00 a.m.– 6:00 p.m. and Saturday 9:00 a.m. – 5:00 p.m. The drive-thru is closed Sunday.